Learn how to make the most of your favorite heroes. Fire Emblem Heroes is finally available on iOS and Android devices. Regardless of whether you're new to the series or a veteran, this entry likely has some mechanics that you could use an outside view on. If you're itching to make the most out of your army of heroes, then look no further than our handy guide to leveling your units up quickly. 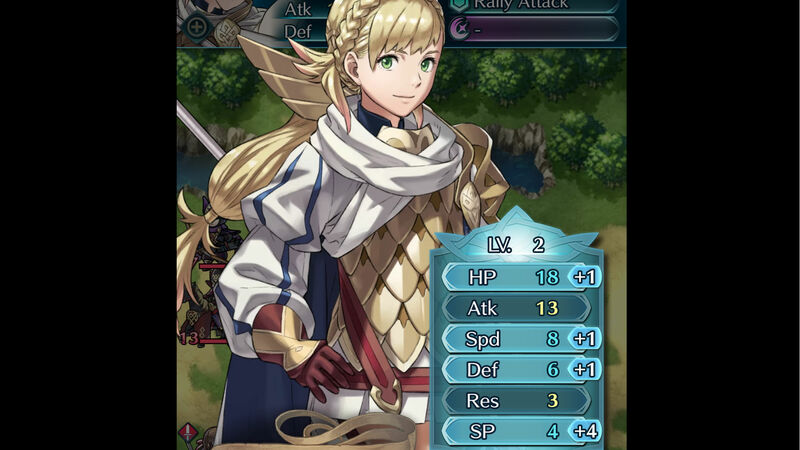 Keeping your units leveled up is an important part to any Fire Emblem game, and Heroes is no different. Pure combat is, of course, the most straightforward way to strengthen your army. You'll naturally gain levels as you play through the story missions, but as you summon more heroes or begin to outpace yourself in the story, you'll likely be looking for alternative ways to keep your characters in shape. Luckily, the easiest way to catch up while still getting to play through some combat scenarios is the aptly named Training Tower. Here, you can choose a stratum that best matches the level of your units and play through a match to gain some much needed experience. This can be made even more useful by leveling up your castle on the home screen. Doing so costs orbs, which you'll also need for summoning, but the experience boost you gain is permanent and significant. If you're more interested in leveling up as quickly as possible and getting back to your story missions, then you'll want to make use of various colored shards and crystals that you've likely been amassing from completing quests and training in the tower. Yellow shards can be used on any hero you like, while the others must be used on units of corresponding color. 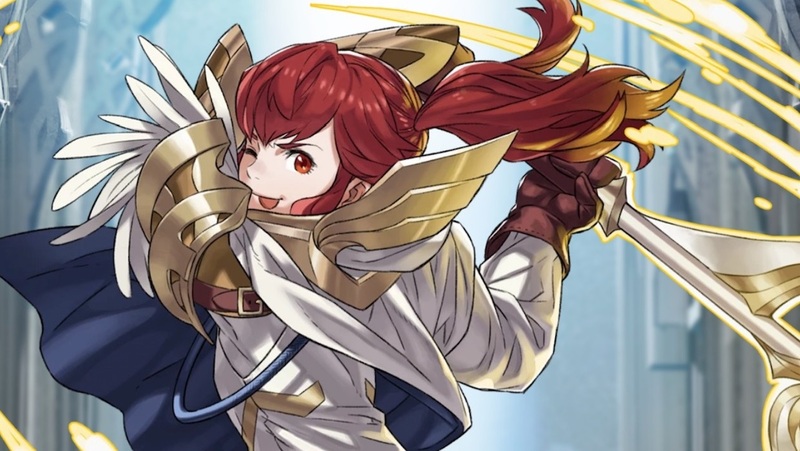 For more tips to help you through Fire Emblem Heroes, be sure to check out our guides.